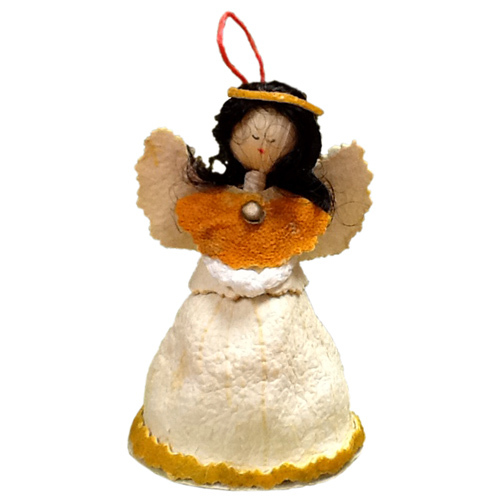 Our Artisans have created these beautiful Orange Piel Angel Ornaments. 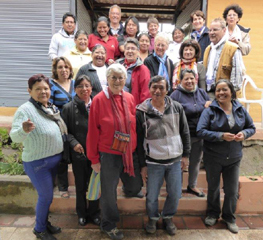 Their delicate faces are made of corn husk. Isn't she the most beautiful angel you've ever seen.